Even though contemporary dental procedures are virtually pain-free, it’s still common to have anxiety about a trip to the dentist. Sometimes it’s the sights, sounds, and sensations of the experience rather than the pain that puts people off, or an experience in their past simply raises anxiety in the present. Whatever the reason behind your reticence, there’s no need to worry or put off getting needed dental care. 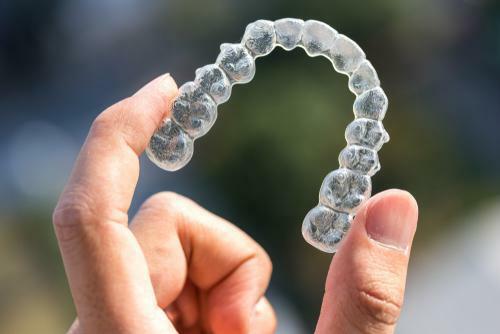 Lowes Island Dentistry uses sedation techniques that provide a positive experience at the dentist — in terms of easing your anxiety and improving your oral health. When anxiety about dental procedures is great enough, a person may bypass visits, even for routine checkups, due to the fear of discovering a problem that requires treatments such as fillings or root canals. Skipping checkups, though, actually increases the chances for these problems to develop, making advanced treatment more likely. To ensure that patients with extreme anxiety about dental visits don’t suffer a spiraling deterioration in oral health, sedation techniques bring a relaxing, dream-like state to procedures. There’s little to no anxiety during the procedure, and in some cases, you may not even remember the treatment afterward. There are also different ways sedation can be administered. Some, such as nitrous oxide — also known as laughing gas — produce a single level of sedation, in this case light sedation. Nitrous oxide wears off quickly, and it’s the only sedation technique where it may be safe for you to drive yourself home after your procedure. Oral sedatives can produce various levels of sedation, depending on the dose. A common drug is Halcion, but because it must metabolize through your system, its effects last longer than your dental procedure, so you’ll be groggy and unable to drive after your appointment. Intravenous (IV) delivery takes effect more quickly than oral medications, and the level of sedation can be adjusted continually through your procedure, two of its chief advantages. In addition to whichever sedation method you choose, you still receive local anesthetics to neutralize any pain you would otherwise experience from the dental procedure. Between sedation and anesthesia, you’re relaxed and pain-free while getting the oral care you need. 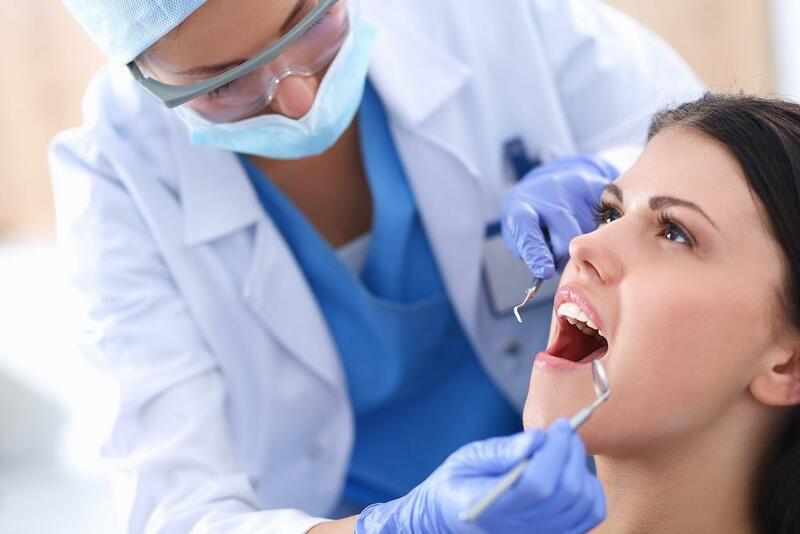 Your best result comes through talking with the team at Lowes Island Dentistry about your dental anxieties and discussing the sedation options available to you. Talking about it often relieves some of the stress by itself. 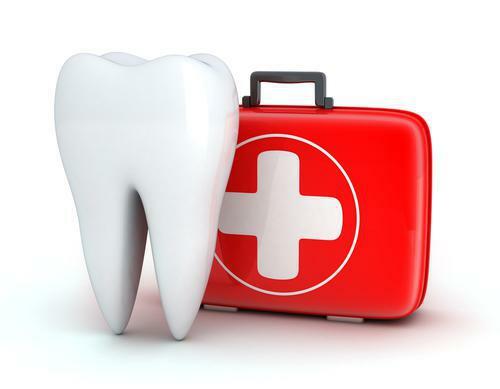 Contact us today, by phone or online, to book your consultation and oral exam. Don’t delay dental care any longer.